Mtn is really upgrading their internet services to help and serve their customers well. Mtn had earlier introduced a new surprise data plan that is affordable and fast and reliable to use. MTN just launched a new data plan N500 for 1GB. This is not a MTN cheat but an official MTN internet plan. You must have at least N500 in your MTN sim to activate this data plan. Note: N500 would be deducted from your account and you will be credited with 1GB to browse and download. Note: You must in MTN ipulse tariff plan to enjoy this MTN cheap internet bundle. Dial *123*2*3# and the Dial 1 or Dial *406# and follow the instructions to subscribe to MTN impulse for free. 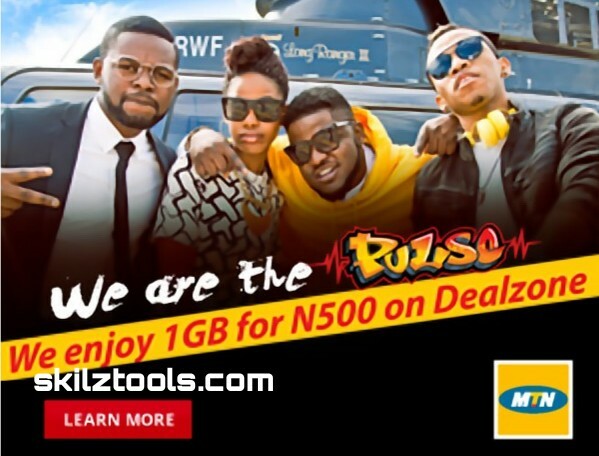 What are your impressions concerning this MTN New N500 for 1GB internet bundle?